Do you ever feel like just doing something nice just because you can? I often feel that way and I was never sure what to do. I think for me it’s partially because I don’t drink or go out so it’s not like I can buy a round of drinks for my friends and things like that. But, sometimes I just want to make a nice little gesture to my friends and other people who I think are lovely just to say “Hey, you! I think you’re totes neat!”. 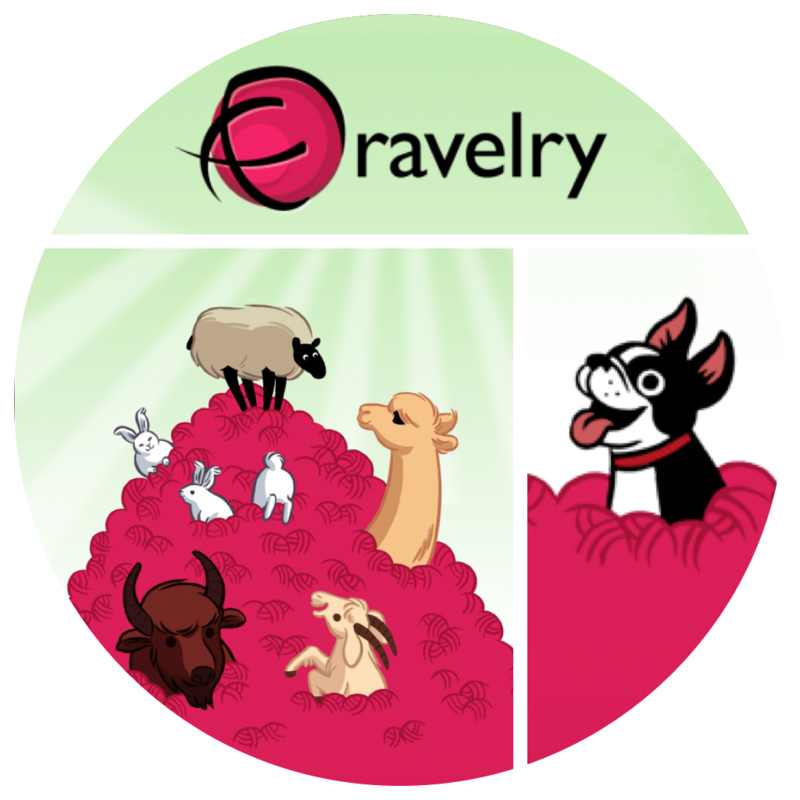 And, here’s a tip for all my knitting and crocheting peeps out there: Ravelry makes it super easy to do just that! I’m a lucky guy, peeps. I really am. In this yarny-bloggy-knitty community I’ve made some awesome friends and I’ve met some totes nice peeps both online and in real life, and a lot of them are on Ravelry. Sometimes, I like to look at my friends’ queues and see what patterns have caught their eyes and what they want to make. Some of them even make use of the “wish list” function so I can see what they’re really keen to do next. Well, every now and then, for no reason other than I want to, I gift a pattern to a random person or two in my friends list. I just want to show them how swell I think they are and do something lovely just to add a bit of warmness to someone’s day. You know that fuzzy, giddy feeling you get when someone does something nice for you totally out of the blue? Do you love that feeling? What about the equally fuzzy, giddy feeling you get when you’re the one who makes someone feel all fuzzy and giddy! It’s the best! 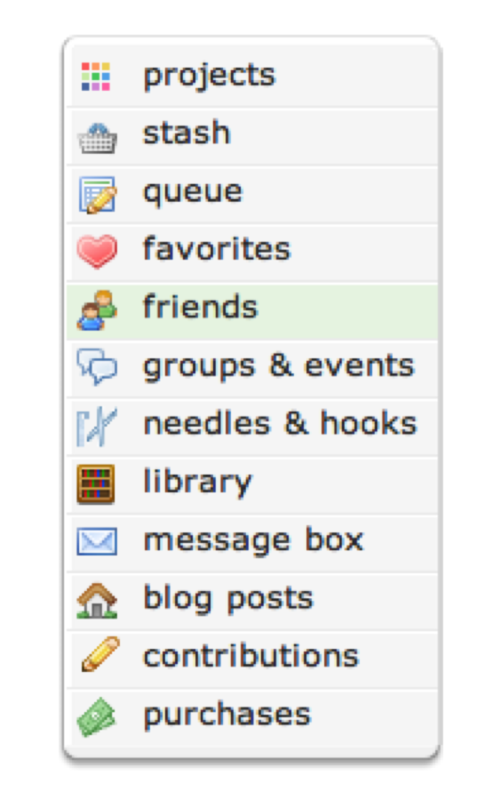 Go to your “Notebook” on Ravelry, and go to your friends list. Have a bo-peep through your list and find the peeps who you think especially deserve a virtual hug. Click on the friend you want to gift a pattern to. On their profile page, to the right you will find their queue and their favorites. I usually start with their queue, but some of my friends tend to only queue free patterns so in that case I go to their favorites. You can look under their favorite patterns or their favorite designers. Some people make it really easy because they make use of the “wish list” function, where they put patterns that they’d like to buy but haven’t gotten around to it. Once you’ve found a pattern that you want to gift to them, click on the “send as gift” link. If you’re feeling super generous and you notice that the pattern is available as part of an ebook, you can click through to that and gift that instead. 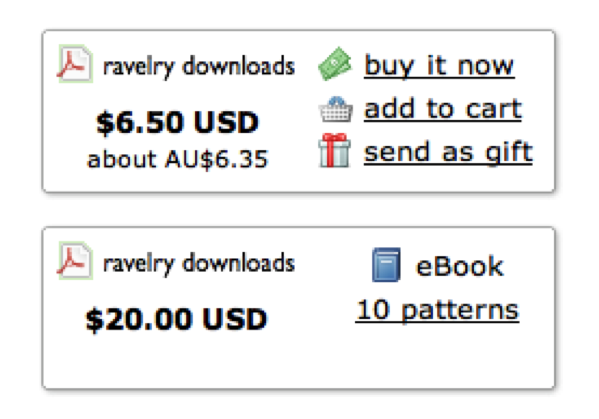 Now, the example here is towards the expensive end of patterns, but some are as cheap as a dollar or two! Once you’ve clicked the “send as gift” linkie, it’ll take you to a screen where you can write a message if you want to, but also make sure to look closely, because this screen will also tell you if they actually already own the pattern, so you might need to choose again. From here, it’s all self explanatory; pay for it with Paypal etc and then it’ll give you a receipt. Hurray! You just brightened someone’s day! Do you have any ideas about how to make The Ravelry Kindness Project even more fun and awesome? Let me know in the comments or on Facebook! This is such a sweet idea, Raynor! What a guy! Having received a random gifty from you – yes, it is really good and warm and fuzzy and lovely! Especially since the one you chose was designed by a Rav-friend of mine, so you’ve managed to support her design aims too! Great idea! Thx for the “How-To” section! Lovely idea! But hey, without the wishlist, how can I tell whether “someone” (ie you in this particular case!) has a pattern?! Now we can all be kind! Hurray! You left a comment on my blog. 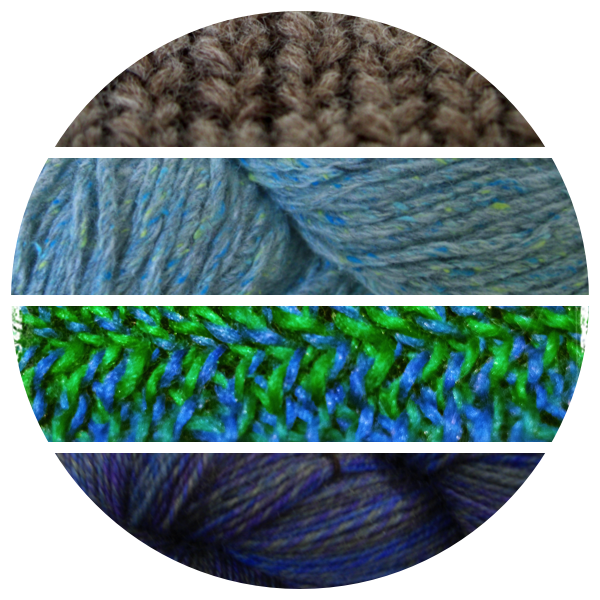 They’re pretty rare, and sometimes I feel silly even writing my posts – like I don’t really have anything of value to share with the knitting/crocheting/crafting world. Your six words really lifted me up. Thank you. I love random acts of kindness! What a lovely idea! You have definitely inspired me to brighten someone’s day! Such a super idea! That would be like a little burst of sunshine in your day, receiving such a kind gift. gosh! you’re such a good guy! what a sweet idea. If someone already has a pattern that’s available online, it’ll usually be in their Ravelry library – the link to someone’s library is on their profile page, in the same place as the links to their favourites and queue. A few people have told me that my library doesn’t show up for some reason. I dunno why. Also – I have started making comments on people’s projects, as well as favouriting them. It really brightens my day when I receive a nice comment on something I have knit so I figure, it’s time to pass it on!